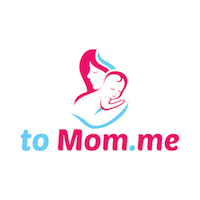 A free, monthly newsletter with a roundup of the best the internet has to offer about mom-to-be and baby. Every article is vetted by a team of Chilbirth Education Professionals to ensure that you are getting the most accurate, up-to-date, researched-based information. We respect your privacy and will not share your email address with anyone else. We also promise not to bombard you with excessive amounts of email, and you can unsubscribe at any time.